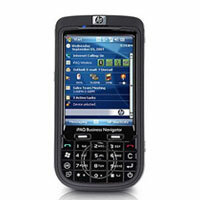 The company stands tall among the numerous Exporters, Importers and Suppliers of HP Mobile Phones in London (United Kingdom). 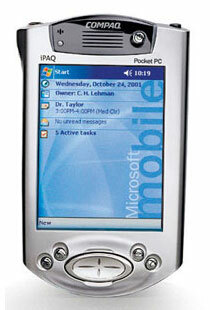 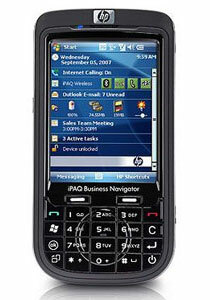 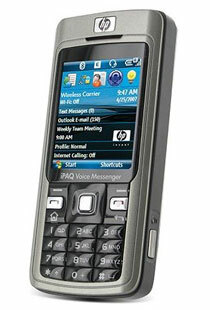 The HP Mobile Phones, offered by the company, are known for their excellent quality and brilliant features. 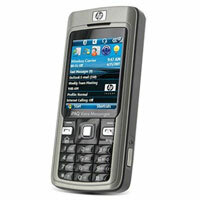 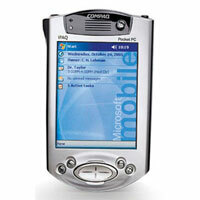 The company offers various models of the HP Mobile Phones in order to meet the clientsâ�� needs effectively.